EVOLVED keeps, well.... Evolving. 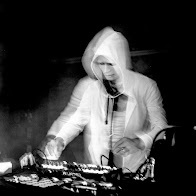 Corbin Davis from Blank Code - Detroit presented his beautiful, minimal techno remix of The Ritual... A preview below.